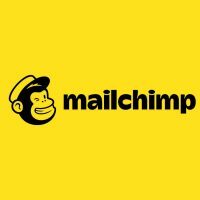 We are very proud of creating custom solutions for our clients – in this example we combined WooCommerce and MailChimp when a product goes out of stock. 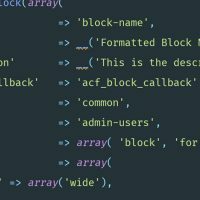 We have included some PHP and WooCommerce code snippets to help anyone trying to make this themselves. 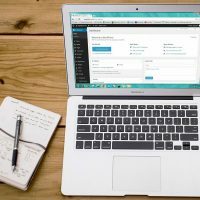 Gutenberg is the new editor for WordPress, coming with 5.0 release. We have installed and tested it on this very site to see the new features and if there are any performance issues. A quick guide to creating a very simple WordPress gallery without using a plugin on any WordPress site on a page, post or a custom post type in the content editor. Email delivery with WordPress can be difficult. 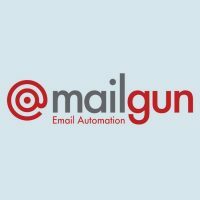 Wibble are WordPress specialists and have shown our approach on how to improve this using Mailgun.